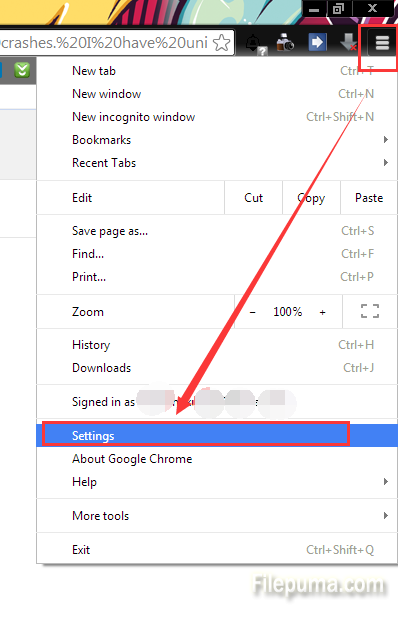 Google Chrome is a freeware web browser developed by Google, it’s quick to start up from your desktop, loads web pages in a snap, and runs complex web applications fast. But for some time now, every time an application requiring Flash player opens in Google Chrome, it immediately crashes. How to resolve this problem? 2. 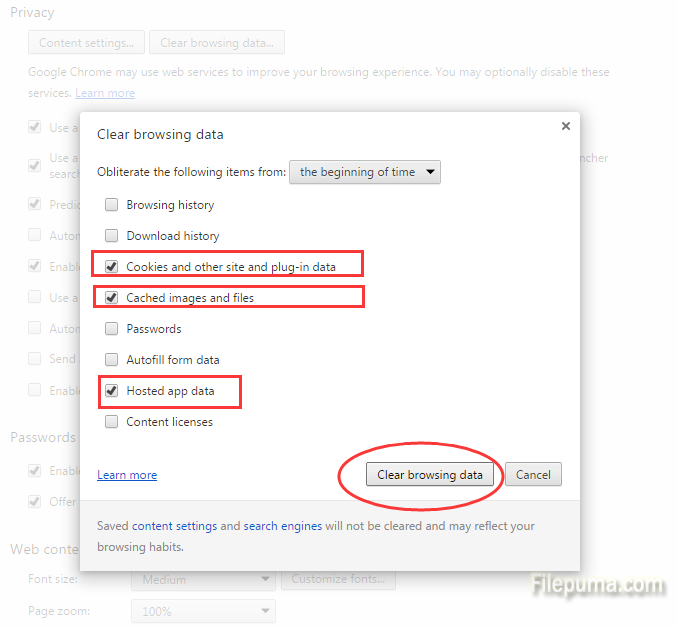 Under the Privacy section, click ” Clear Browsing Data “. 3. Check the “Cookies and other site and plug-in data” and “Cached images and folders” and the “Hosted app Data” checkboxes only. 4. Then click the “clear browsing data” button. 5. 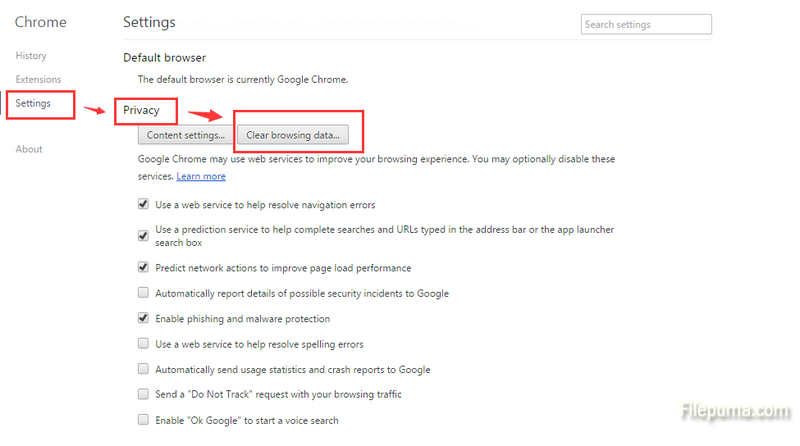 Restart your Google Chrome Browser, then your problem can be resolved.